Straddling the worlds of art, education, and activism, these three artists discuss working across boundaries for environmental change. 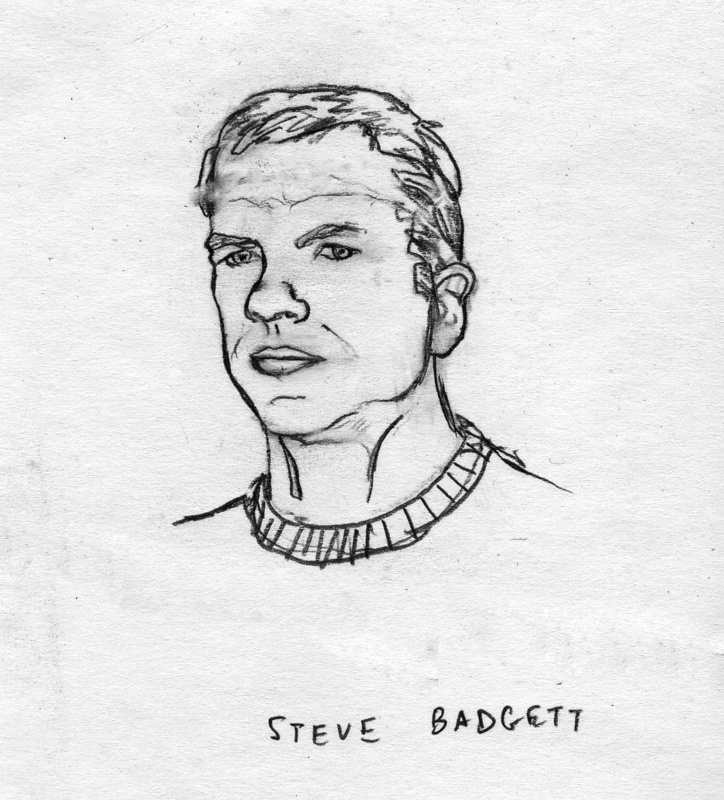 Steven Badgett is a founding member of the SIMPARCH collaborative with Matt Lynch. Their work is an exploration of social aspects in art, architecture, and the environment, and their project, Clean Livin’ (2003–ongoing) is a live-work facility that attempts to be a self-sustaining system in terms of waste and energy use. Amy Franceschini is an artist, educator, and founder of Futurefarmers and Free Soil. 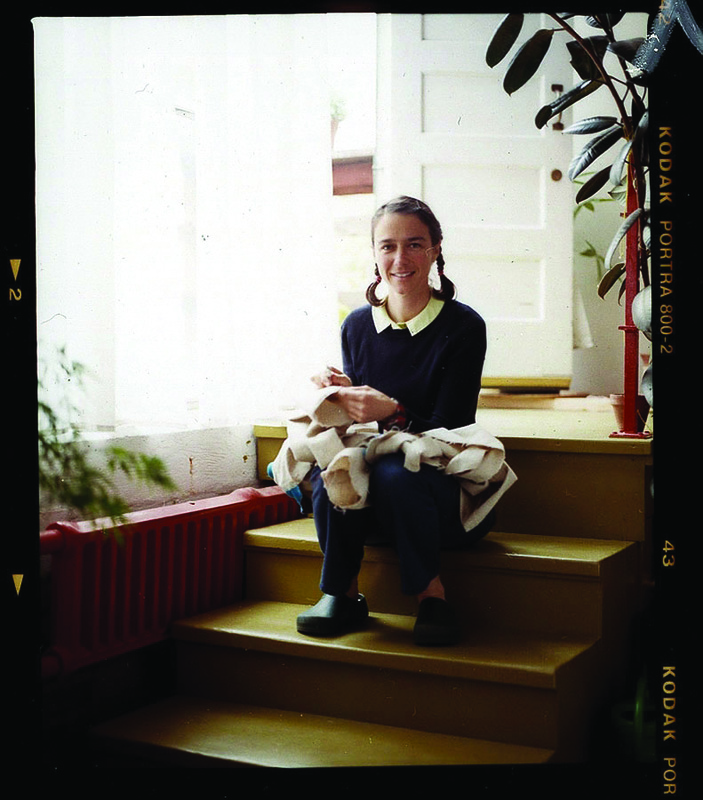 Her solo and collaborative work has been exhibited nationally and internationally at venues such as the Whitney Museum of American Art, New York; the Museum of Modern Art, New York; the San Francisco Museum of Modern Art; and the Zentrum für Kunst und Medientechnologie, Karlsruhe, Germany. 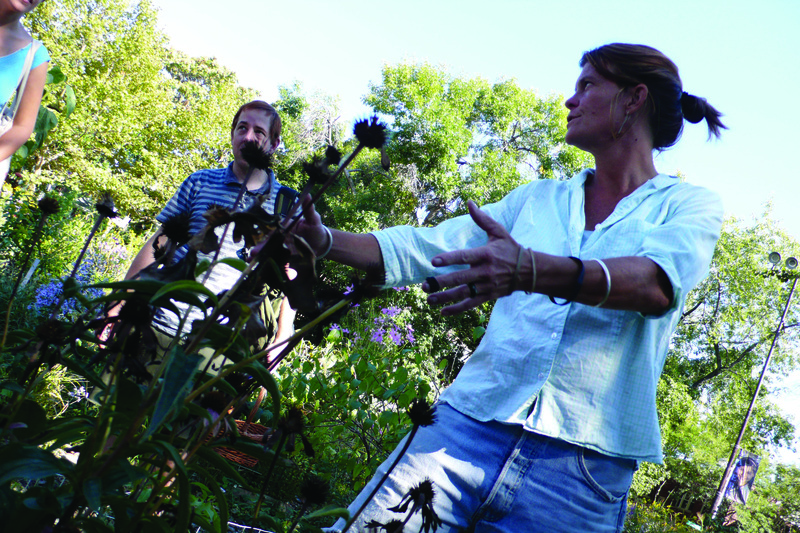 Nance Klehm is a radical ecologist, designer, urban forager, teacher, and artist. Her solo and collaborative work focuses on creating participatory social ecologies in response to a direct experience of a place. She has shown and taught in Mexico, Australia, England, Scandinavia, the Caribbean, and the United States—including at UCLA.